Looking for a special activity for your book club? A corporate team building activity? An outing with your senior living neighbors? A holiday party along with shopping in our artisan shop? Family visiting from out of town? 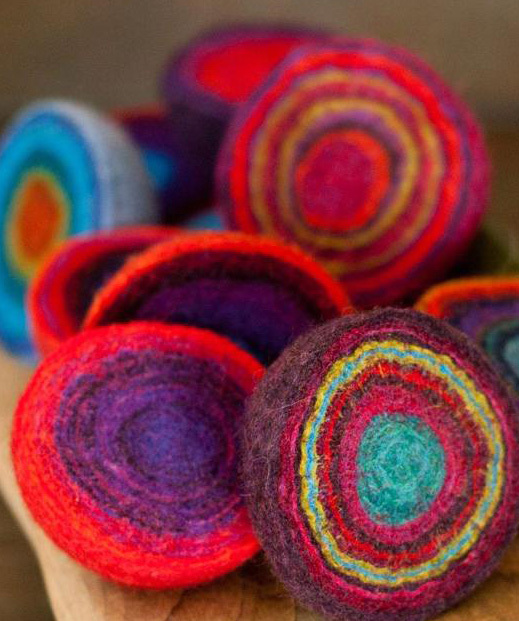 Discover Textile Center, America’s national center for fiber art. This expansive art form encompasses sewing, knitting, dyeing, felting, weaving, spinning, quilting, basketry, buttons, and more. Learn the fascinating histories of these textile techniques, view our innovative fiber art exhibition galleries, visit the nation’s largest circulating textile library, peruse the distinctive artisan shop, and get tactile with textiles! Have a hands-on artmaking experience! 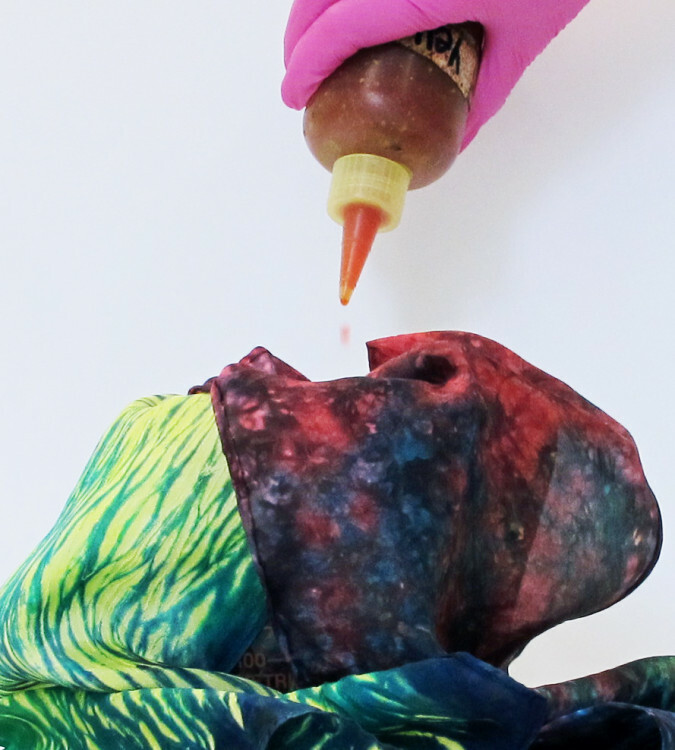 Try dyeing, feltmaking, or both—and design something amazing. Discover this ancient technique for crafting designs from a variety of wool textures, colors, and materials. Learn the amazing properties of wool, and how early civilizations used this unique process for both practical and artful purposes. Get your hands wet and felt yourself or a friend a one-of-a-kind coaster or colorful geode for use in jewelry or as a key fob. Download Textile Center Experiences Flyer here.